Have you recently struck out on your own and decided to further your entrepreneurial pursuits? If so, read on to learn some tips and tricks that can aid and guide your future life in business. Insert openSUSE 12.2 installation media which contains various packages and execute following command to install C/C++ development library. 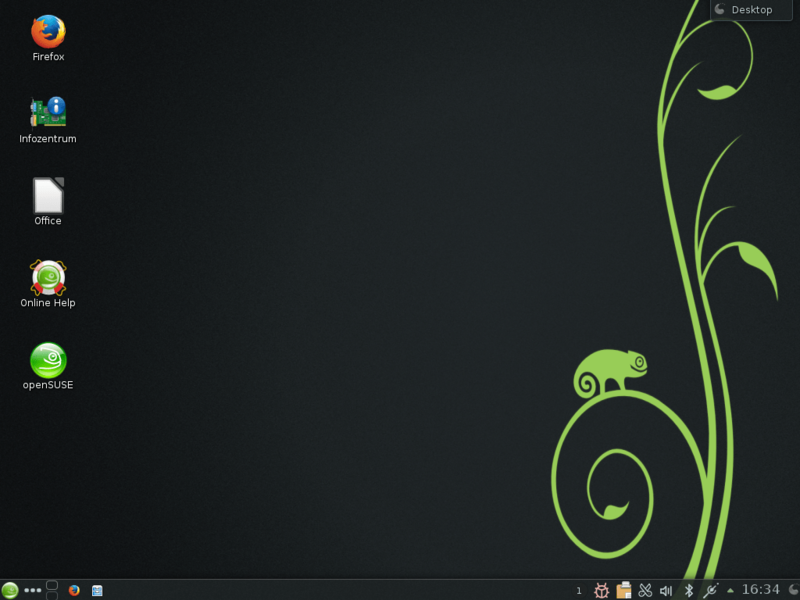 openSUSE is an operating system built on top of the Linux kernel. It is sponsored by SUSE and a number of other companies and developed by the community-supported openSUSE Project. Novell decided to release the SUSE Linux Professional product as a 100% open source project the current stable release is openSUSE 13.1. It comes in several editions for the x86 and x86-64 architectures such as Download Edition, Retail Edition or Box, FTP, Factory, and Tumbleweed. you need to install C/C++ development libraries to solve the issue.